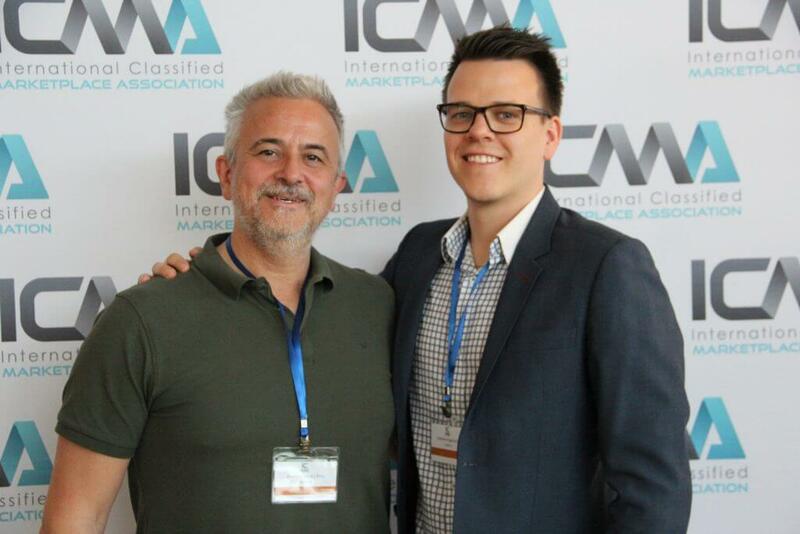 At the 10-12th of May, Restb.ai will attend the ICMA Spring Conference 2017. This is the place for leading players in the Digital Classified Marketplace Industry. Meet Damià Garcia Priu, Chief Business Officer and Dominik Pogorzelski, Head of Product Management, to talk about how AI can improve the data optimization by using image recognition to automate visual tasks for the Classified Marketplace Industry. We are more than delighted to share best practices with everyone. Restb.ai will have its own booth as the only Artificial Intelligence company at this event to talk about image recognition and the many opportunities AI can bring to the classifieds market.